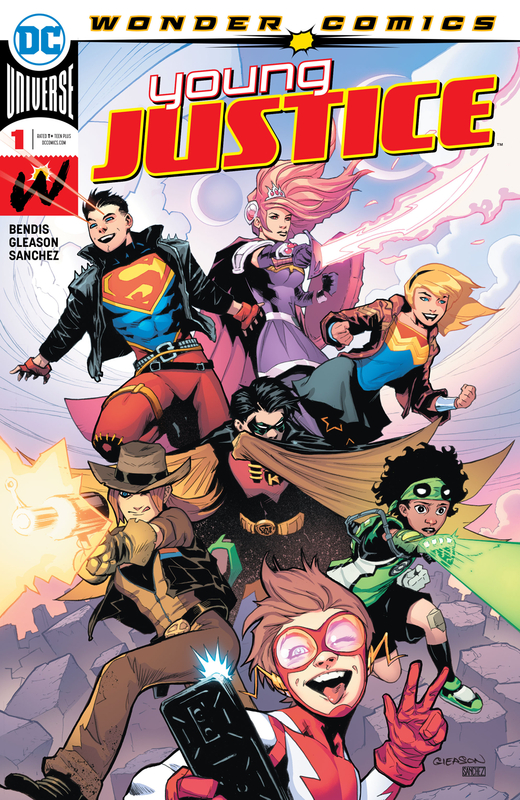 This book is in Young Justice (2019 Series). 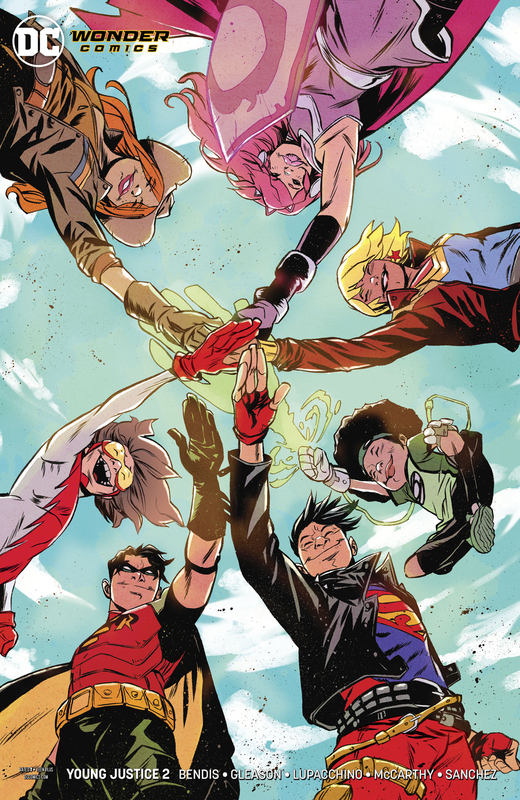 The new teen super-team unites as Robin (Tim Drake), Wonder Girl, Teen Lantern and Jinny Hex join forces to help Amethyst free Gemworld from those who control it. In another section of the strange dimension, Connor Kent and Impulse find themselves taken captive-but if this is really Superboy, why isn't he putting up a fight with his friend and former teammate against the bad guys?